It’s completely normal to feel a little lost and uncomfortable when you start a new job. The only way to get over this and start feeling at home is to ask questions. Don’t be afraid that you’re annoying your team or that the questions make you look dumb: they’re not. Asking questions gets you up to speed faster. You’ll be spending a lot of time with your new team mates, so it’s worth getting to know them on a personal level. Ask them what they’re passionate about. Ask them where their favorite lunch spot is. 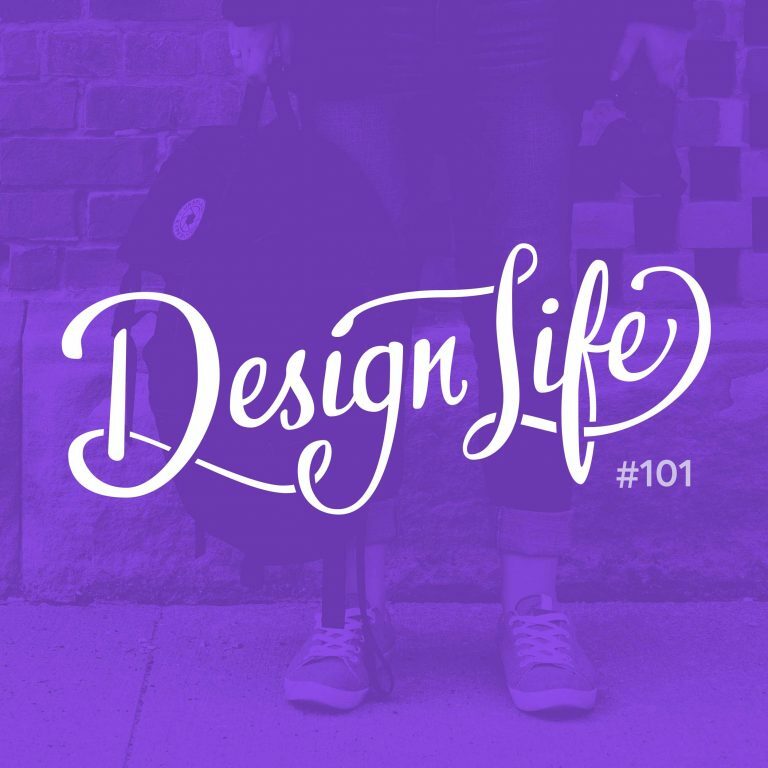 Forming a good relationship with them will be a huge benefit to your design process. One of the most important things to learn at a new company is who you’re designing for. Get to know your new target audience well, and don’t wait to be told the information; seek it out specifically. Feeling imposter syndrome and a need to prove your worth are common when starting a new job. The way to move past this is to achieve something small early on. Ask your team if there’s anything that’s been holding them back, or anything that needs to get done that they’ve been putting off and be the one to get it done. It will give you a boost of confidence and show that you’re here to get stuck in and help.